Sorry, we didn't find any results for your search. Measure from the centre of the back of your neck, along the length of the top side of your arm, over your elbow, to your wrist. Measure the fullest part of your chest, under your arms, with the tape measure level. Measure around your natural waistline, at the narrowest part. From a standing position, measure from your crotch to your ankle bone. On all UK Mainland orders over £80, you will receive Free Next Day Delivery. Order before 12pm Mon-Thur and it'll be with you the following working day. Collect from a Trespass store of your choice within 3-5 weekdays. You can return any item for a refund within 21 days of receiving your original order. Read our Returns Policy for full details. 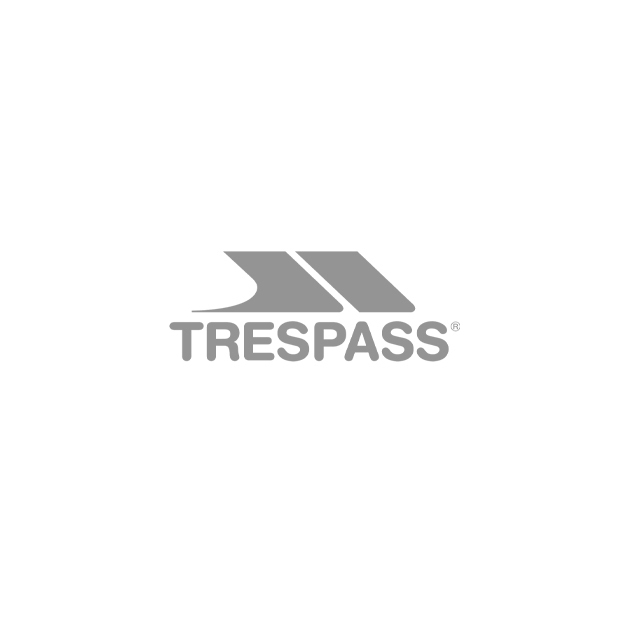 Any purchase from the Trespass website can be returned at your local Trespass store for FREE. Read our Returns Policy for full details. Excellent for running, sports and other active pursuits, the Oxy hooded top is designed to keep you comfortable while you exercise. Made from lightweight Duoskin material, as you work up a sweat, it will be absorbed and evaporated by the top. Additionally you’ll benefit from an antibacterial system that works to keep you feeling fresh. Featuring a grown on hood, half zip neck, stretch binding and thumb holes for practical exercise use, this men's active hoodie with half zip is easily paired with any active kit. Available in blue or grey with contrast stitching, this active top will help you perform your best throughout your workout. As a subscriber, you get exclusive discounts & offers straight to your inbox!